Up, up and away. 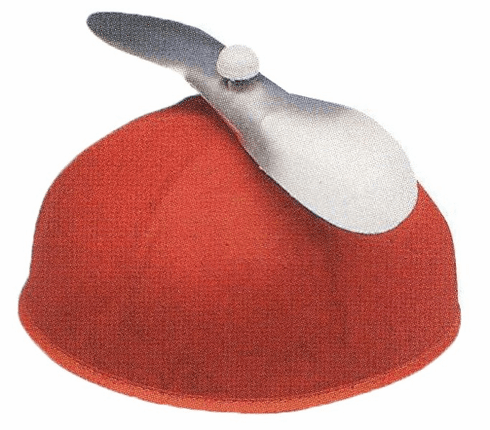 This propeller beanie will take you to new heights. Great for work or play. Assorted colors: blue, red, green, yellow.